Trade in your old eyeglasses! 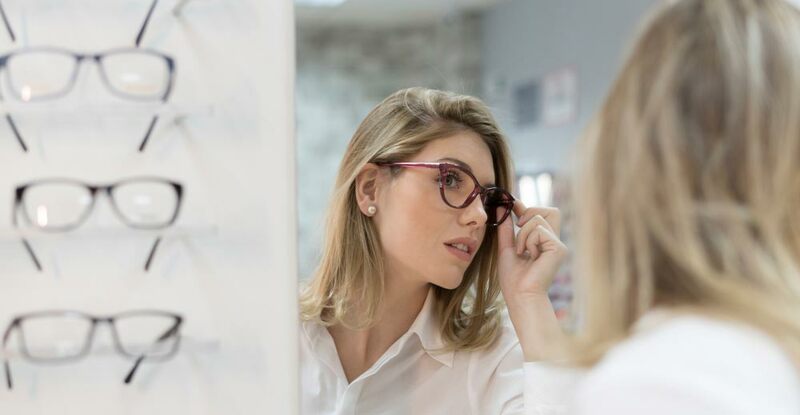 Bring in your current eyeglass prescription! Don't have your prescription? That's OK.
We have you covered! We can retrieve your prescription right from your eye doctor. HELP OTHERS CLEARY SEE THE BEAUTY IN OUR WORLD! There are those who are unable to afford a pair of eyeglasses or sunglasses and we want to do our part to help them. When you do your part, together we can really make a difference in people's lives. Eyeglasses and sunglasses (in functional condition) are sent to medical missions as well as national and international charitable organizations. For your generosity, eyeTrade™ will give you 10% off towards your new frame purchase*. It's a WIN WIN! Sonya's passion is to help others see, so let's help one set of eyes at a time!